If choosing multiple custom HP Slings: Add to the cart using steps 1-3 until done. You can also: Make a checkout note as to which sling gets which custom cradle. Neon Color Note: Choose from 22 new Cradle colors. However, 5 colors are labeled NEON. They glow in Black light. Glow in your fav colors at your fav events, such as EDC, concerts or just clubbing. Note on ordering: If you desire only 1 color, choose the Boundary option ONLY. No need to add the 2 color “VS option” to your cart. Now you can choose your colors to add to your Sling. 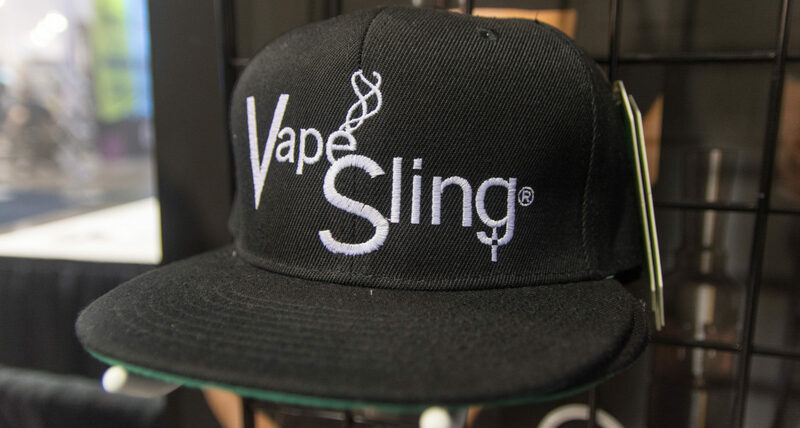 Your favorite Team colors, club, business etc can be stitched onto your VapeSling HP choice. 22 colors to choose from. Note: All 5 Neon colors glow in Black Light.